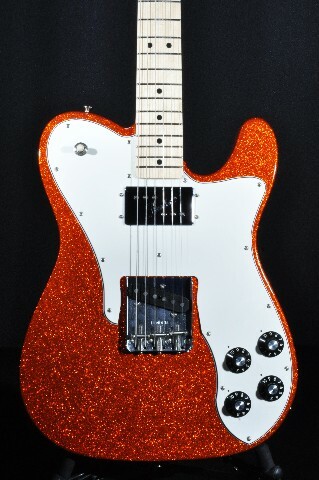 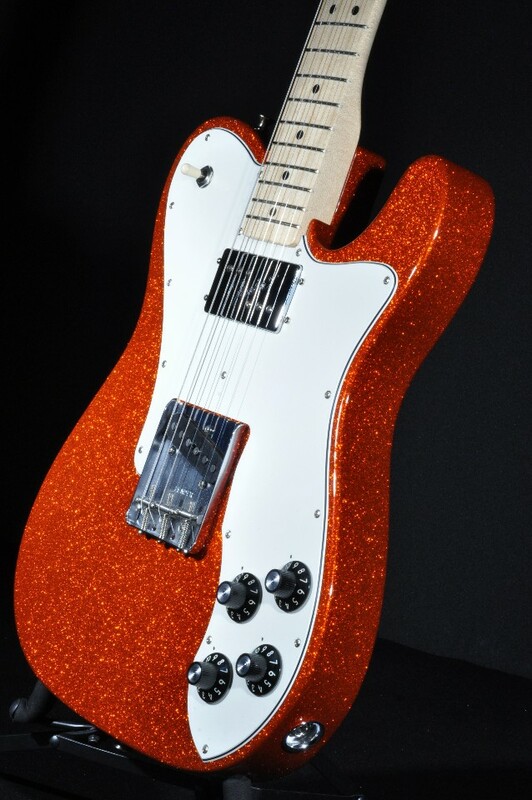 Fender's new Classic Series '72 Telecaster Custom is a new take on one of their most beloved guitars, and freshened up with a lively Orange Sparkle finish and cool Limited Edition aura. 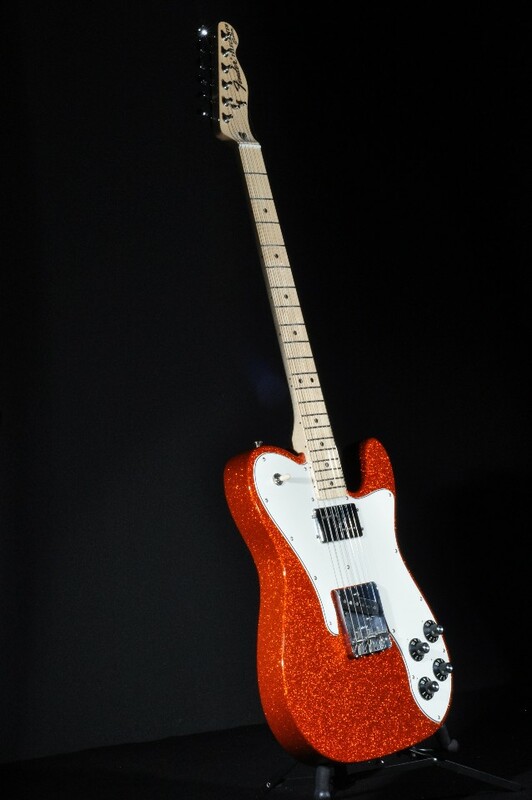 This Tele Custom stays faithful to the original design with its combination of a single-coil Tele bridge pickup and a "Wide Range" humbucker in the neck for plenty of tonal versatility, while its vintage-style bridge, frets, and tuners also make you feel right at home. 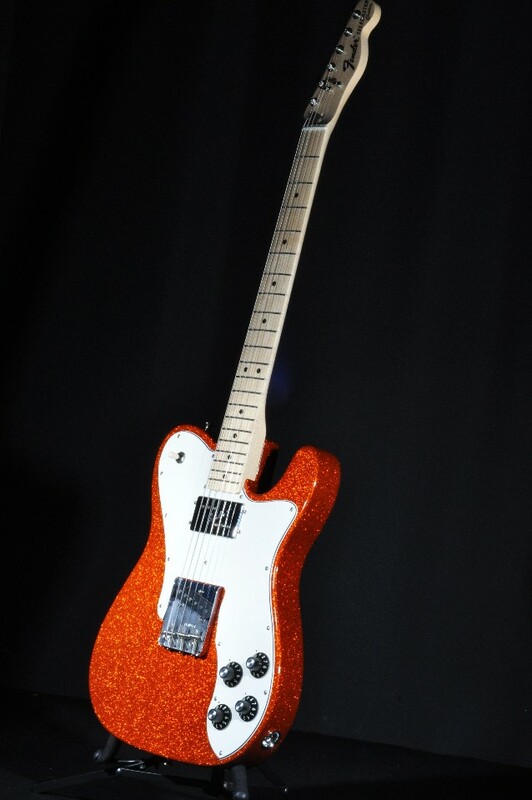 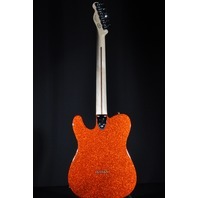 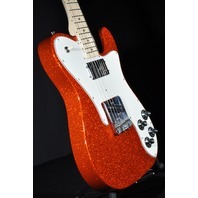 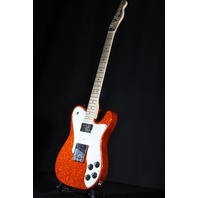 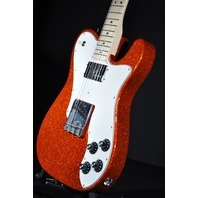 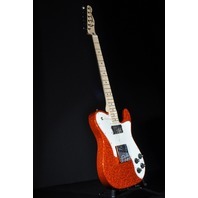 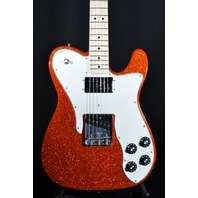 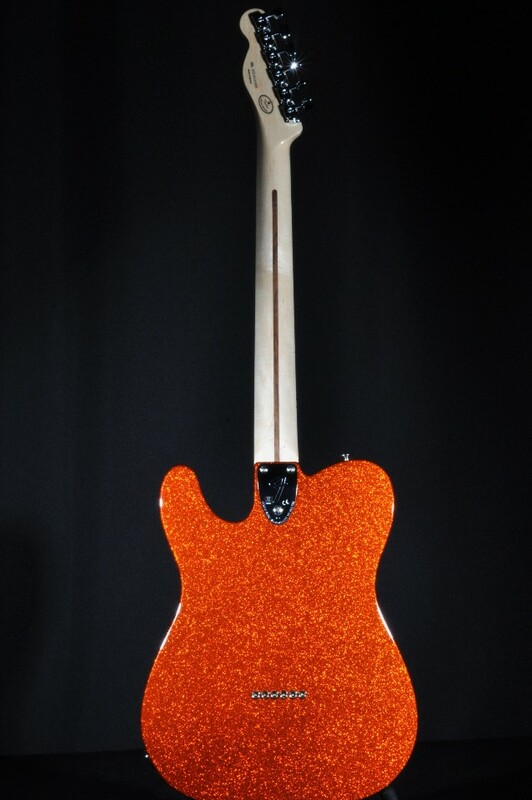 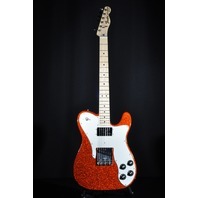 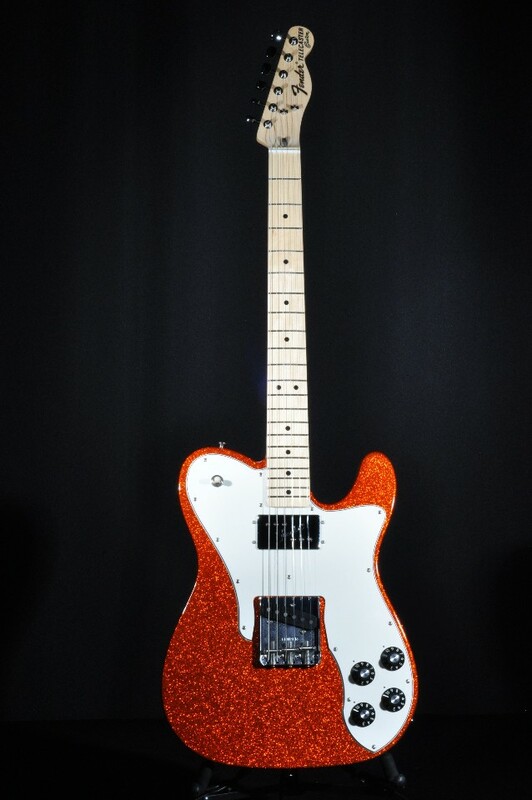 Plus, the eye-catching Orange Sparkle finish is sure to turn heads whether you're on stage or in the studio, and the comfortable maple "C" shaped neck ensures effortless playability. 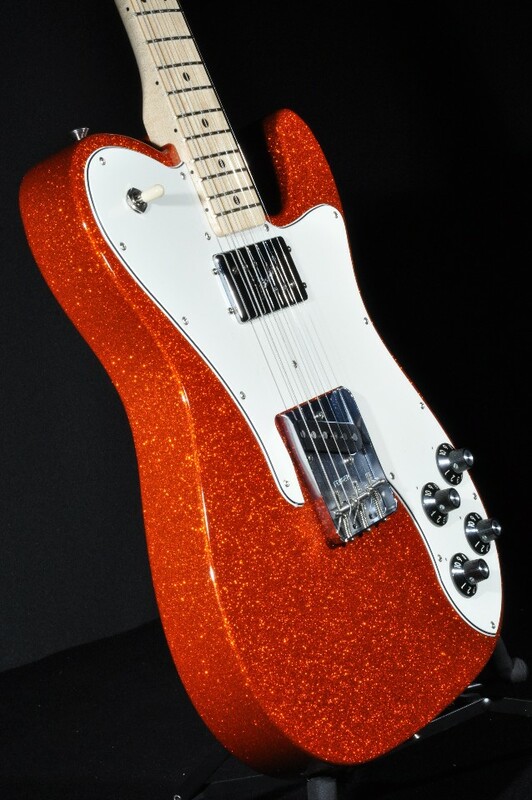 With its striking aesthetics and true vintage Fender tone, the Classic Series '72 Telecaster Custom is a Limited Edition Fender you won't want to miss out on.